We’re a passionate bunch of PE and school sport enthusiasts. 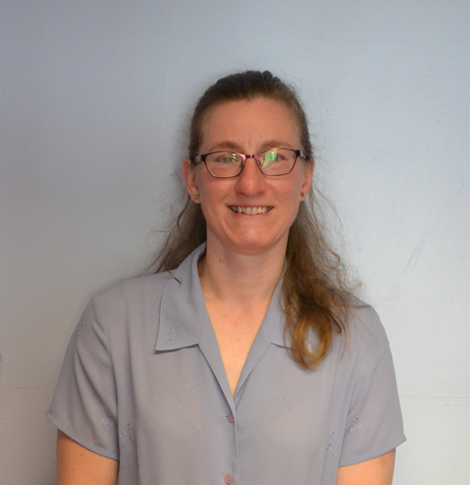 Coming from a sports development background, Nicola started as the School Sport Director in September 2011. Nicola feels privileged to work with within a borough and Sports Partnership that do so much to provide sporting opportunities for their young people. She gained a degree with honours in Sports Science at St Mary’s University, Twickenham in 2001. Nicola plays Netball for Worcester Park NC and is a level 2 UKCC Netball Coach. In 2009 she set up and developed the Merton Merlins Junior Netball Club. 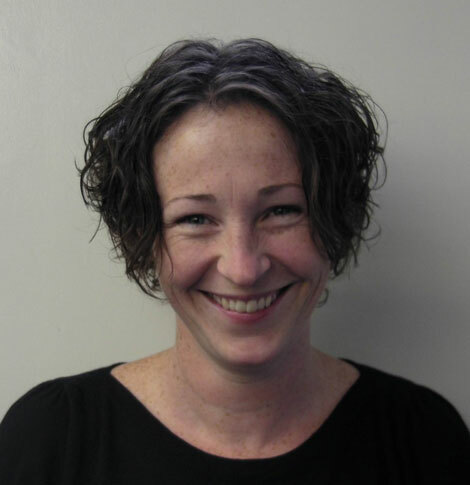 Colette joined the MSSP team in March 2015 as the team's Admin and Finance Assistant. She enjoys supporting MSSP and helping out at events. She has a BA (Hons) Degree in Geography and has previously worked in the HR team for an engineering company. She has previously played badminton at club level and played in the Surrey League. Matt began his role as Sports Coordinator in September 2014. 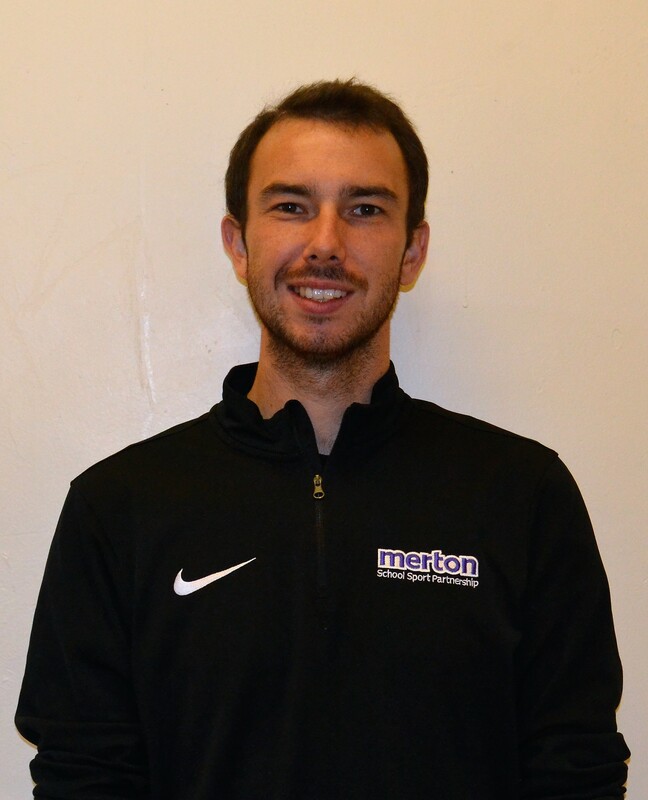 Matt leads on the Merton Inspire & Educate PE Development Programme and is responsible for the Raynes Park cluster of schools, organising and delivering various sporting events. Matt graduated from his BSc Psychology degree at Newcastle University in July 2012 and has recently completed his MSc degree in Sports and Exercise Psychology at Brunel University. Matt is a sports enthusiast but his main passion is Rugby Union. Playing from the age of seven, Matt has more recently been heavily involved in the coaching of other aspiring players. He is a Level 2 coach alongside being a coach educator for the Rugby Football Union. 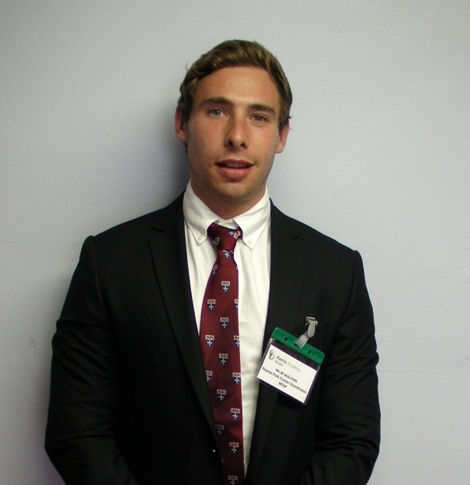 Matt has worked for 2 AVIVA premiership rugby clubs as well as the RFU in a variety of sporting initiatives such as the All Schools Programme, HITZ project and Princes Trust. Michael started the role of Sports Coordinator and School Games Organiser (SGO) in September 2016. He is responsible for providing opportunities for children to compete in fixtures and tournaments within and between schools. Michael also co-ordinats the Wimbledon cluster of schools. Michael graduated from Abertay University with a BSc in Sports Coaching and Sports Development in 2003. His first role was with Dundee Sports Development Section as Sports Administrator and then Sports Development Officer. Moving to Renfrewshire Sports Services in 2006, Michael worked there for ten years on a number of different projects and roles. Michael has various coaching qualifications including Scottish Football Association Level 3, British Cycling Level 2 and Trail Cycle Leader. He is also a sports leader tutor for Levels 1-3, tutor for positive sports practise and a tutor trainer for the Bikeability road cycling award scheme. Michael enjoys playing many sports but particularly outdoor activities such as mountain biking and snowboarding. Kayleigh recently graduated from Southampton Solent University with a BA Hons in Sport Coaching and Development in July 2017. Throughout her time at university Kayleigh spent time both playing and coaching sport, allowing her to gain qualifications and experience in a number of sports. Kayleigh has been tasked with leading the Mitcham Cluster as a School Sports Coordinator and is excited for her first challenge since finishing university. Nick graduated from Middlesex University in 2009 with a degree in Theatre Arts where he also represented the football first team for three seasons. His passions for the arts and sports have seen him take a lead in a number of projects. Through ‘Theatre in Education’ opportunities, Nick has performed in over 200 schools and for many thousands of young audiences with interactive performances and confidence-boosting workshops. He has an FA Level 2 in coaching football and is a goal-keeper and manager for his Saturday team alongside taking a role as the fixtures secretary for the league. Nick represented his college in first team sports including football and rugby and was chosen to join the All England Lawn Tennis Club training programme at Wimbledon Tennis in 2003 and 2004 where he captained as a ball-boy. Nick is thrilled to be joining the MSSP core team this year. 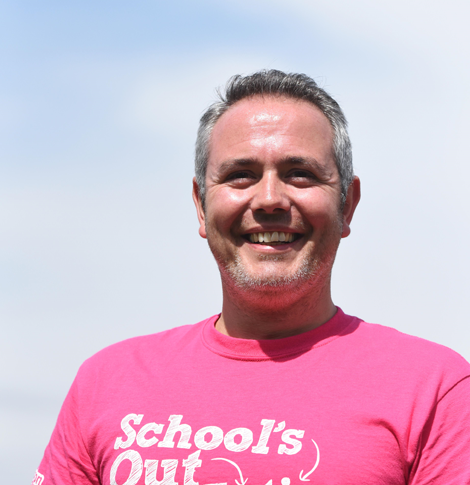 He is keen to deliver uplifting sessions to Merton schools with a fun, dedicated and inspiring approach. In 3 words: Thoughtful, Willing, Creative.